Yesterday was the annual presentation of the Guia de Vins de Catalunya. It’s an annual guide that reviews between 1,500 wines within the region of Catalonia. Of course they’re also allowing wines from Catalonia Nord (aka Roussillon) although I have little problem with this as the wines there are quite similar in style and tradition to those made just across the border however unpopular a thing that may be to say. Naturally, with any guide that scores wines there is a “best” wine each year. This year was the Mas de la Rosa 2013 from Vall Llach which was also the best red wine. The best white was Terra de Cuques 2012 from Terroir al Límit. The best rosé was Pla dels Ángels 2014 from Cellers de Scala Dei. 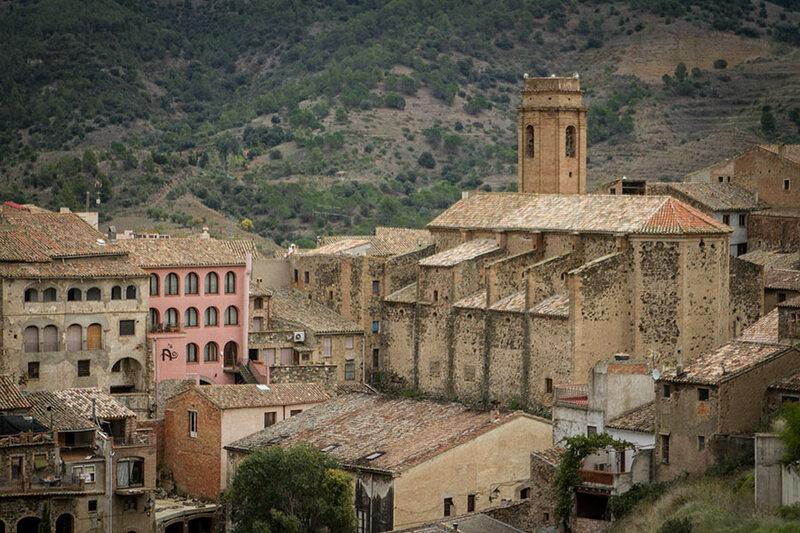 If you noticed these wines share the common thread of all being from Priorat, then a keen eye you have. This year, the authors turned their eyes to the region a good deal more heavily it seems. If Priorat made sparkling wines, one of those probably would have been the top as well. It’s also worthy to note that in our Priorat wine guide which the second edition of was released in May of this year, these wines also showed quite well. Mas de la Rosa and Pla dels Ángels both received 3/3 stars, the highest rating. Terra de Cuques was 2/3 as the Pedra de Guix was slightly more preferred with 3/3 but it must be said that the whites of Terroir al Límit have really come in to their own. Naturally, does this mean that these are the “best” wines in all of Catalonia. No, not really. There are wines that aren’t reviewed in this guide and what the authors’ tastes were this year may not have been what your tastes are currently. These are all excellent wines though and you wouldn’t regret it at all if you were pick any of them up. I believe Mas de La Rosa was actually joint top with Finca Personal from Celler Edetària of Terra Alta. Excellent quality at a fraction of the price. Watch out Priorat!